April 26th in Plugin Lists by Wordpress Jedi . Back In Stock Notifier: displays an e-mail subscription form when a product is out of stock, so your visitors can sign up to get notified when you have products back in stock. You can export your waitlist in CSV format. 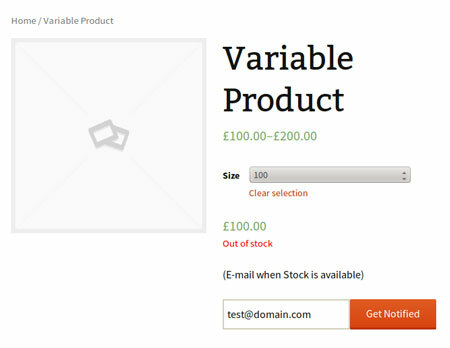 WooCommerce Waitlist: allows your visitors to add out of stock products to a waitlist to get an e-mail when you have more products to sell. 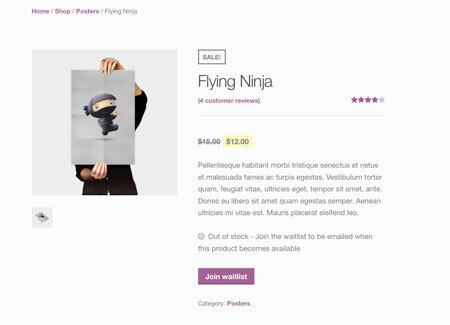 Waitlist: this plugin supports all WooCommerce types and let you inform your customers when your bestselling products are back in stock. You can fully customize alerts and e-mails. WooWaitlist: sends alerts to subscribers when your products are back in stock. Both guests and longtime customers can subscribe. 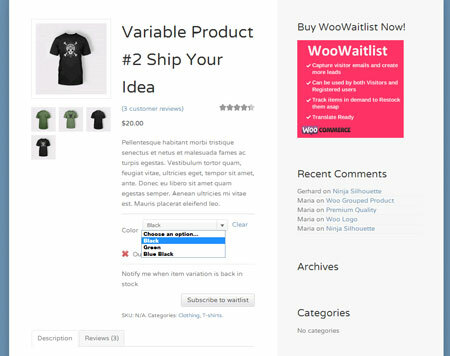 WooCommerce Waitlist: lets you track demand for out-of-stock and backordered items. 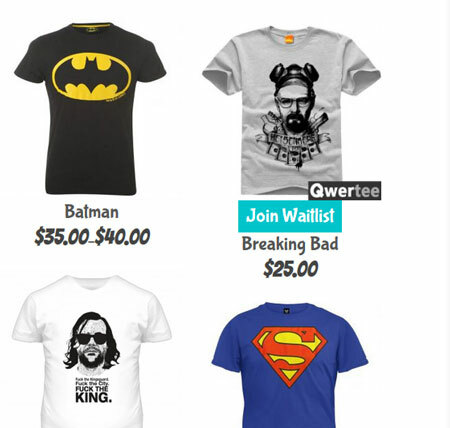 Lets you identify most wanted products and prioritize re-stocking. 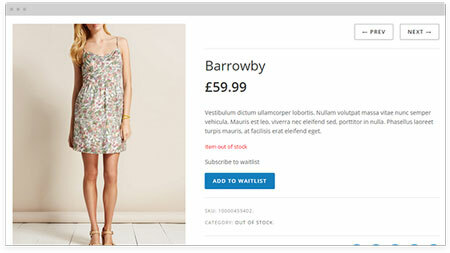 Have you found better waitlist plugins for WooCommerce? Please share them here.